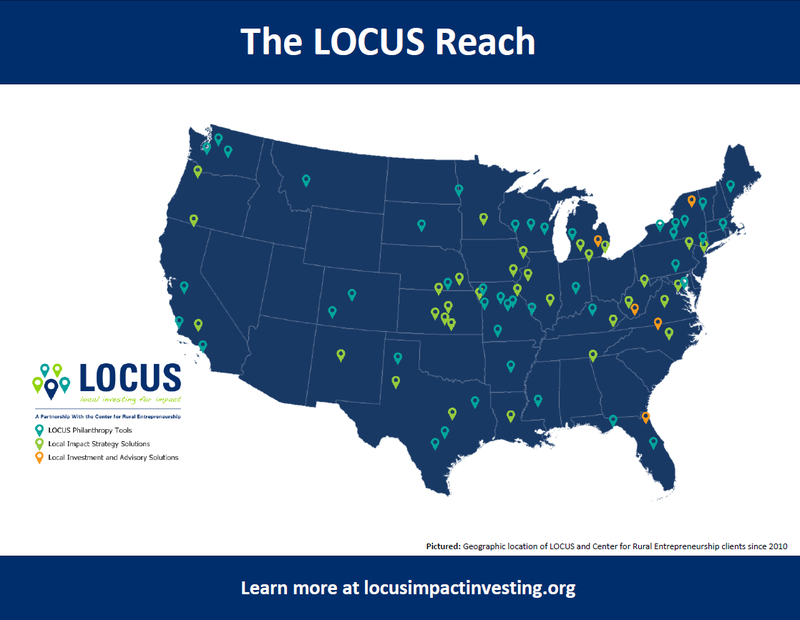 The mission of LOCUS is simple: LOCUS empowers place-focused foundations to invest their capital locally to build prosperous, vibrant communities. Are valued partners in community economic development. Have the financial expertise and support to move beyond traditional grantmaking to mission-aligned investing, effectively using more of their assets to build prosperous, vibrant communities. Are responsive to donors across the generations who are seeking greater impact through their philanthropy, both giving and investing. Our vision is a national one. Click the image to enlarge and see the full scope of our reach. 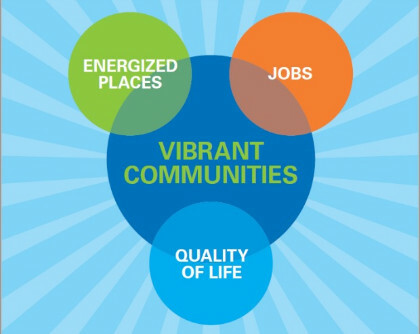 We believe in the capacity of place-focused philanthropy to support community economic development. We value collaboration and partnership as a way to learn and work together. We are honest and transparent about the work that needs to be done and our ability to provide solutions. We are entrepreneurial and look for opportunities to innovate and bring more value to our partners. We hold ourselves and our partners to these shared values.